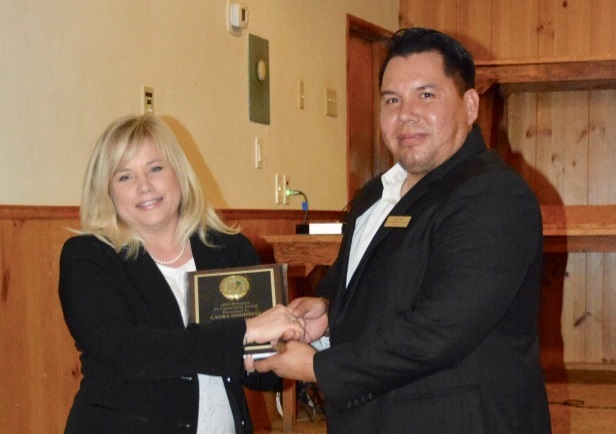 member service, community collaboration, business growth and achieving a high quality of life in the city of Holtville. Food and Craft Vendors welcome! 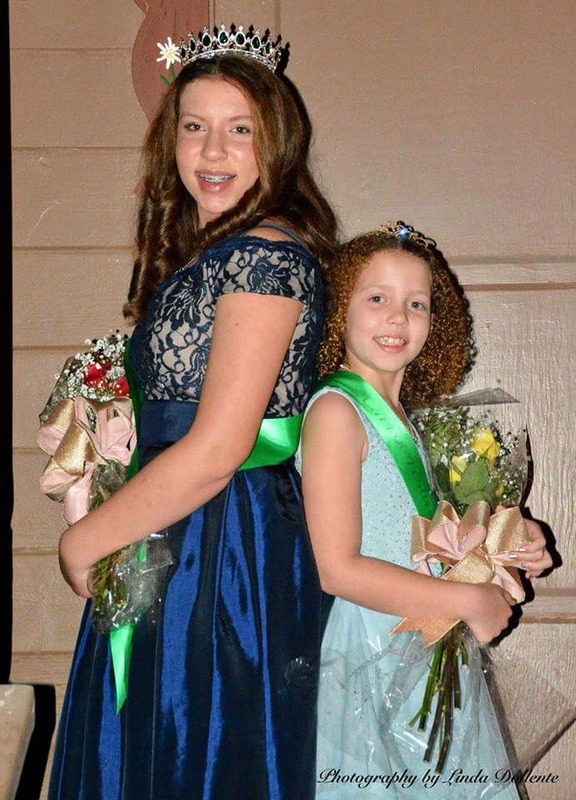 Our 2019 Carrot Festival will kick things off with our Carrot Queen Coronation Banquet on Friday, February 1, 2019. The Carrot Festival Kick-off Concert will take place on Friday, February 8, 2019 with the parade and street fair happening the next day on February 9, 2019. 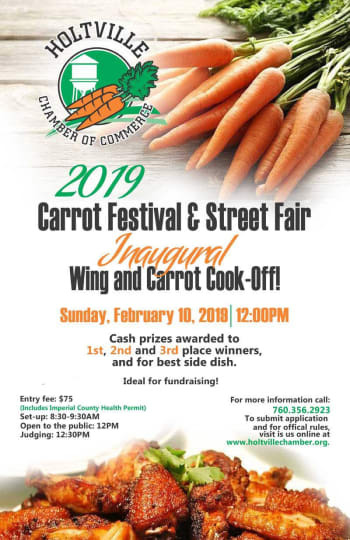 We will also be introducing a Wing and Carrot Cook-Off on Sunday, February 10, 2018! 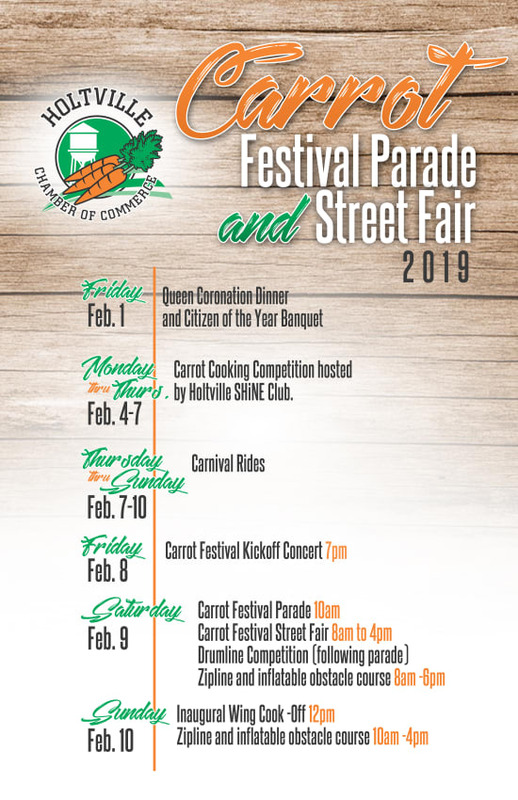 © Copyright 2019 Holtville Chamber of Commerce. All Rights Reserved. Site provided by GrowthZone - powered by ChamberMaster software.